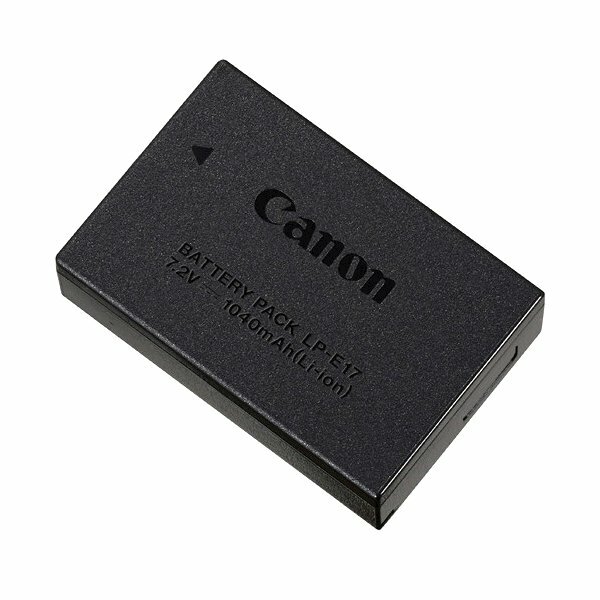 Power your Canon EOS 800d or 77d DSLR camera with this Canon lp-e17 lithium-ion battery pack. It's compatible with the optional lc-e17 charger. The battery is included with the cameras and offered here as a spare or replacement part.